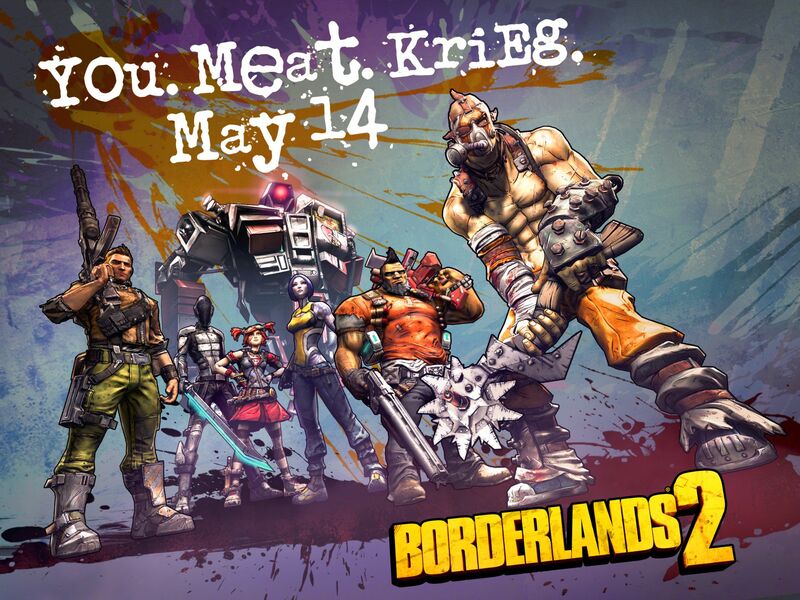 Tomorrow Borderlands 2 launches a new playable character, Krieg the psycho. I am excited to try this new character because its been some time since I played BL2. Krieg is being advertised as a high risk, high reward game play using frantic tactics. I am just looking forward to hearing him talking about making meat puppets and burning peoples flesh.